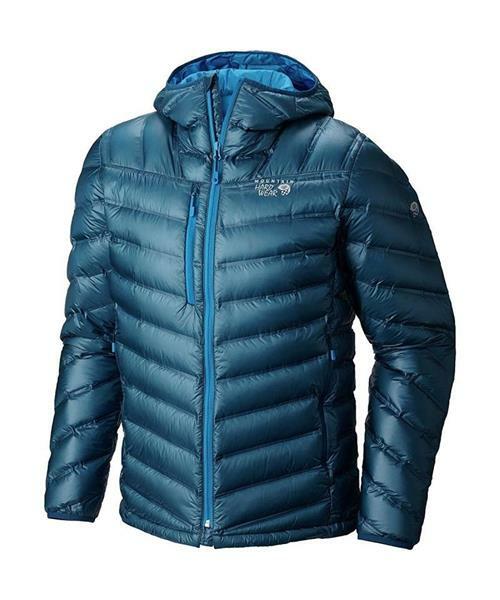 A versatile jacket that is super light but still has uncommon warmth, with a little added stretch to improve technical mobility in the mountains. It’s made with a revolutionary welded-channel construction that traps warmth and enhances durability. And the 15D face fabric feels almost featherweight but is unexpectedly robust, so it has excellent resistance to wind, water, and abrasion from ice, rock, and the occasional unfortunate tree branch.